People are getting a problem like Unable to receive Messages, Notifications and make or Receive phone calls, Weather, Siri on your Apple watch. and the primary reason is Apple Watch disconnected from iPhone due to many reasons that we finalized here and you can fix it. Though Apple is one of the best smartwatches in the world, sometimes it harasses the user by showing multiple connection errors like Apple Watch Series 4 no iPhone connection. We know you had tried some tricks by yourself and end up with the same issue, Apple watch could not connect with the iPhone. 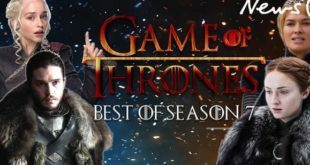 It’s good you try to fix the problem, but it will be better for you if you give some time and read on this post. However, we have begun the solutions from the basic. It might be possible iPhone, or Apple Watch encountered software glitch. Let’s get started, How we can identify that Apple Watch has no iPhone Connection or isn’t paired with iPhone. Kindly ensure that Airplane mode is turned off in your iPhone as well as in your Apple Watch. If the Airplane mode is enabled in either device, then the Apple Watch will show you no iPhone connection. 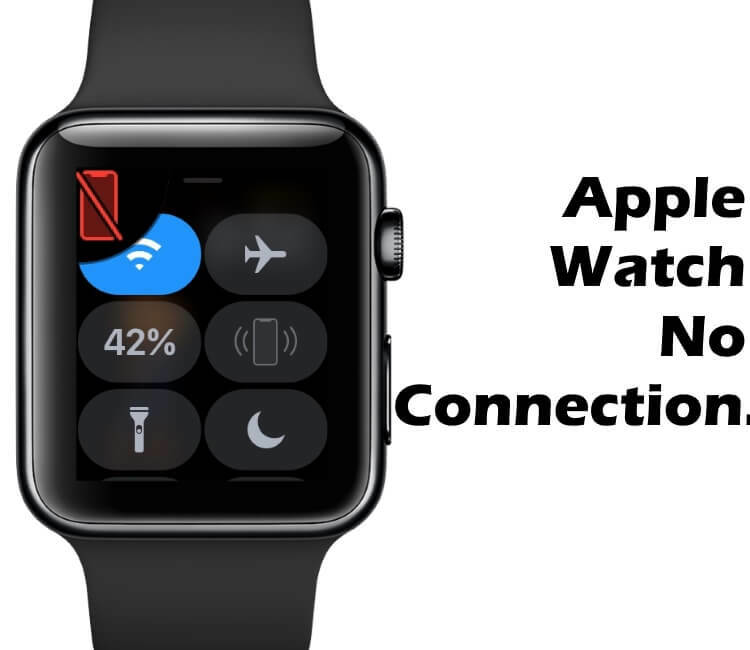 In iPhone and Apple Watch you can access the Airplane mode from the Control Center. On your Watch: Swipe up the control center, and Airplane option should not be selected. On your iPhone: Go to the Settings App > Turn off Airplane Mode. That’s it. Without Bluetooth and Wi-Fi, there is no possible way that you can pair Apple Watch with iPhone. Once turn on Bluetooth and Wi-Fi in iPhone, and Apple Watch then tries to pair them as usual and check if Apple Watch Series 4, no iPhone connection is fixed. Apple Watch is paired with your iPhone using Bluetooth connection. And the Bluetooth connection rang is not more than 30 to 40 feet. Pls, keep your Apple watch near to iPhone when you want to use/Access or Update WatchOS On Apple Watch. Apparently, restarting iPhone and Apple Watch is the considerable solution to this problem. If you are lucky and the issue is not big, then there are great chances that your Apple Watch Series 4 no iPhone connection error will go away. Here’s how to restart Apple Watch Series 4 and Apple iPhone. Step #1: Press and hold the side button and then tap on POWER OFF. Step #1: Press and hold the Volume Down button and power button until the Apple logo appears on the screen. Step #1: Press and release the Home button and Side/Power button until the Apple logo appears on the screen. 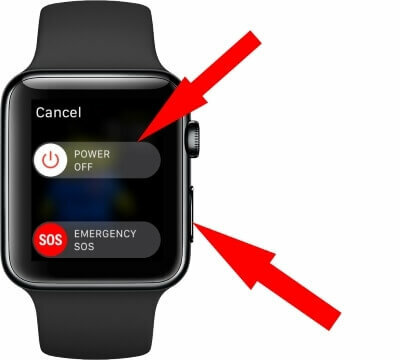 Using Control Center to fix Apple Watch no iPhone connection means check certain functions of the Apple Watch such as remaining Battery of Apple Watch, if you are using Cellular or Wi-Fi then enable/disable them, you can also try to turn on/off DND mode, and more. 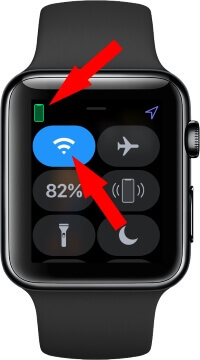 Alternatively, if changing such settings work out for you then you will see the Green iPhone icon on the top-left of the Control Center Apple Watch, and if still not connected then it will show you Disconnected(x). Step #1: Navigate to “Settings” app on the iPhone. Step #3: Scroll down to the bottom and tap “Software Update”. Step #4: Tap “Download and Install”. 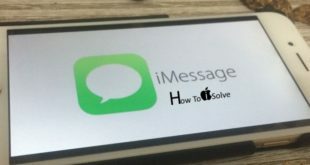 Your iPhone is disconnected your Apple Watch and unable to use Apps, Make a call/Receive a call and Message and more. Apple Watch Working with your iPhone’s mirroring function. So your Watch must be connected with your iPhone. But you need to check and correct above miss landing points before starting to use. Next iOS 13 Supported Devices List: Can i Update my Old iPhone, iPad to iOS 13?